Funny face designed stress ball. 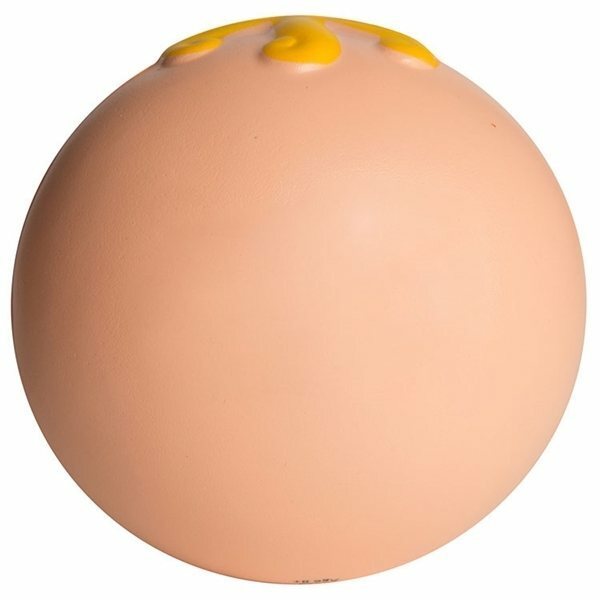 This stress ball is sure to relieve stress in more ways than one. With it's great smile, and goofy look, it's sure to make even the most uptight person crack up! Very pleased with the product. Feedback about the mugs has been so positive. Love the product! Great color and also the logo design is really neat and vibrant looking. We were satisfied with the quality. It reminded them to use their education wisely to "take flight" into the real world. Great product! I think it is perfect and I plan to order again. What I liked the most: The ease of ordering on-line, and having Veronica as our personal representative that I can email. The logo design imprinting is ideal! !